We are looking forward to this week’s forums where we will explore how to tap into programs and incentives of the Future Energy Jobs Act (FEJA) to spur economic growth and generate new energy jobs in southern Illinois. Attendees will be able to attend two of the five workshops offered. Workshops will dive deep into community solar; unpack the benefits of Illinois Solar for All; explore how to work with municipal utilities and rural electric cooperatives; and identify paths towards bringing a solar project from concept to build. 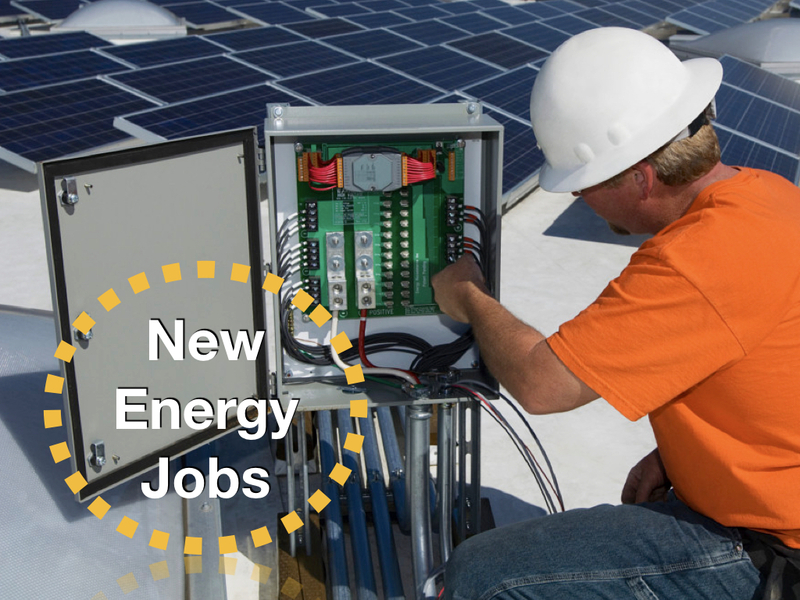 Individuals interested in learning how to pursue a career path in the rapidly expanding field of renewable energy will find information about the variety of professions that are needed as well as the certification and training programs associated with each. Because information provided at each location will be the same (but presented at different times of the day), participants are encouraged to either come with a colleague or attend both days. Workshops are free! You can register here or call Lan Richart, Eco-Justice Collaborative at 773.556.3417 (cell).